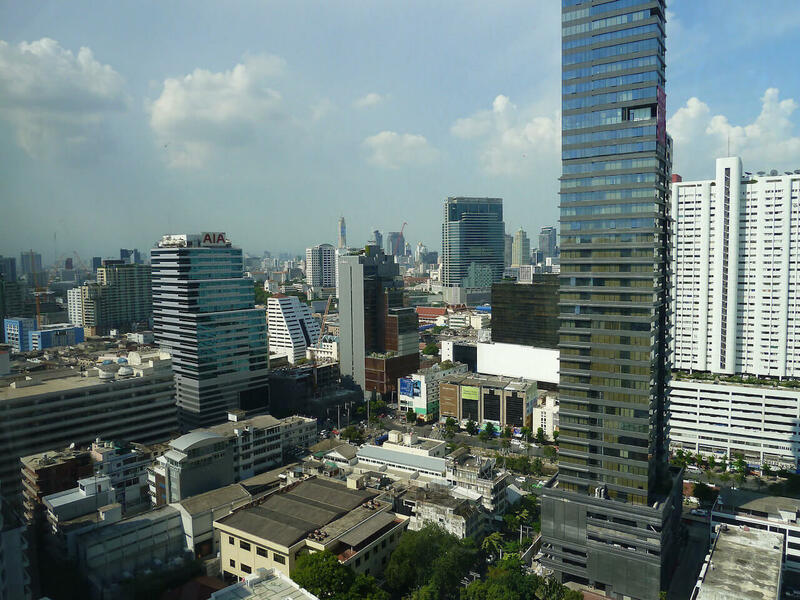 If you are looking to be right in the heart of downtown Bangkok, with the city’s business district, a multitude of shopping malls, dining and entertainment options right on your doorstep, then Silom is the right area for you. 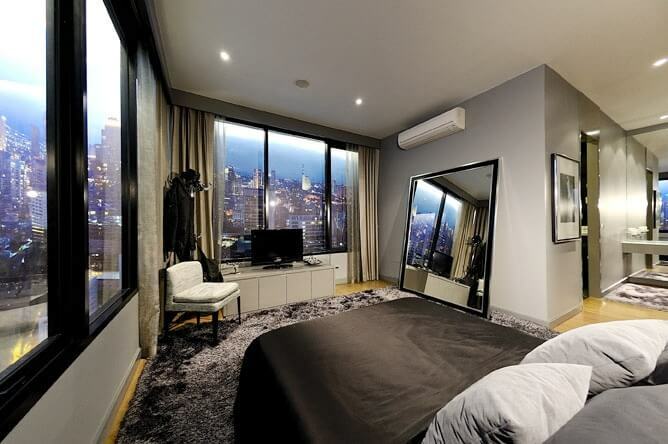 And M Silom is the perfect luxurious project for purchasing due to its location on Narathiwasratchankarin Road, just one block away from Bangkok’s central business district. 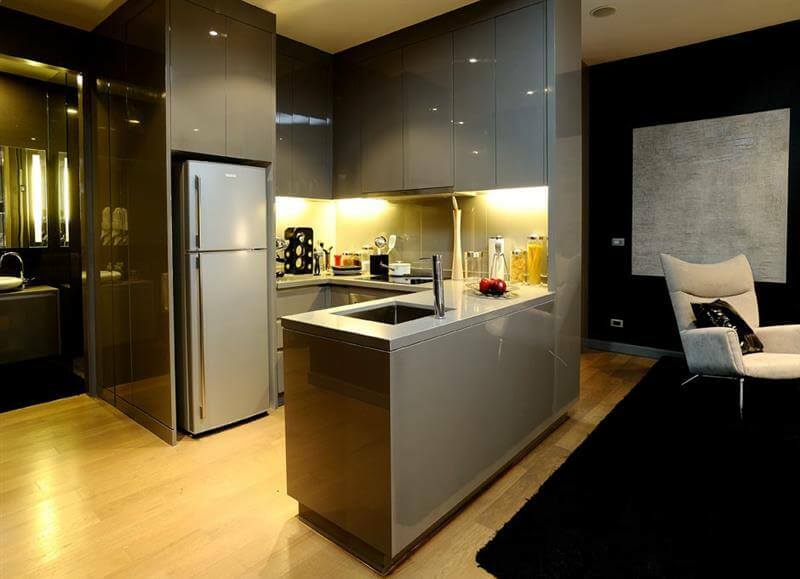 This super-luxury development consists of four towers of varying heights – the tallest of them reaching 53-floors. 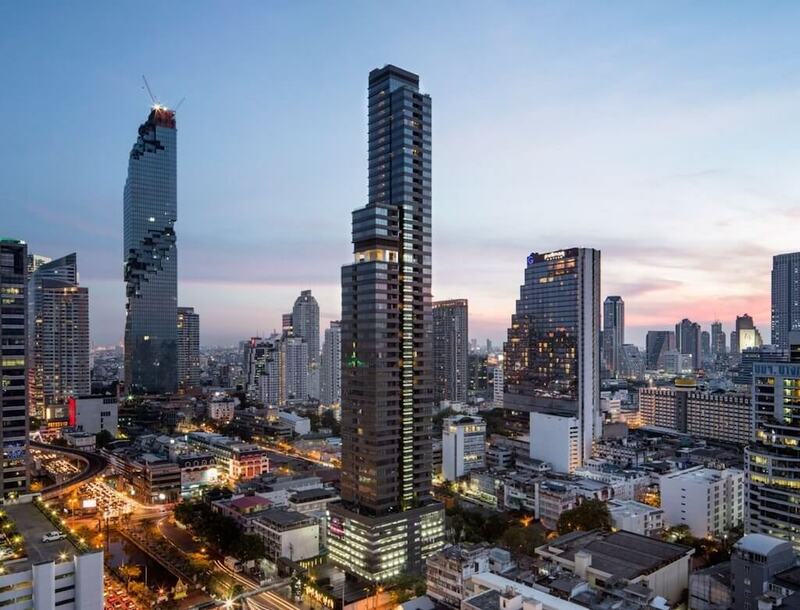 The modern design of M Silom is sure to become an iconic part of Bangkok’s future skyline. 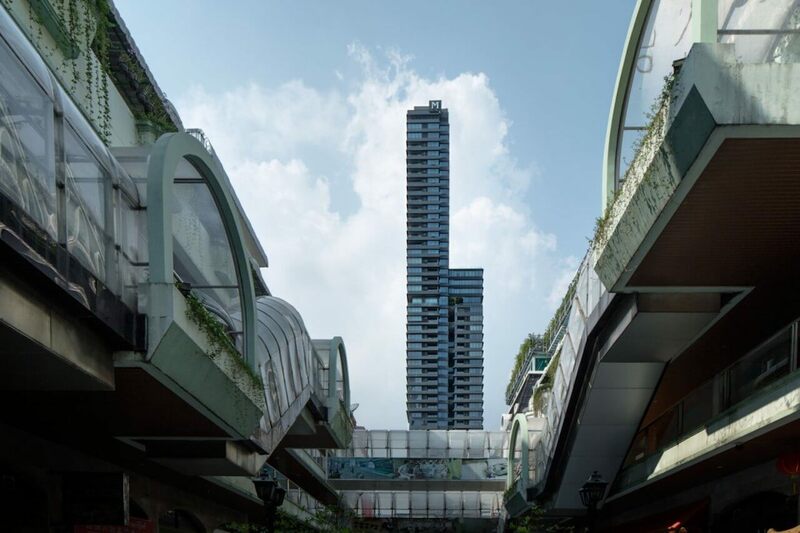 The tall, sleek lines of the towers contain just 161 units, ensuring that M Silom will be a highly exclusive development for the fortunate few. 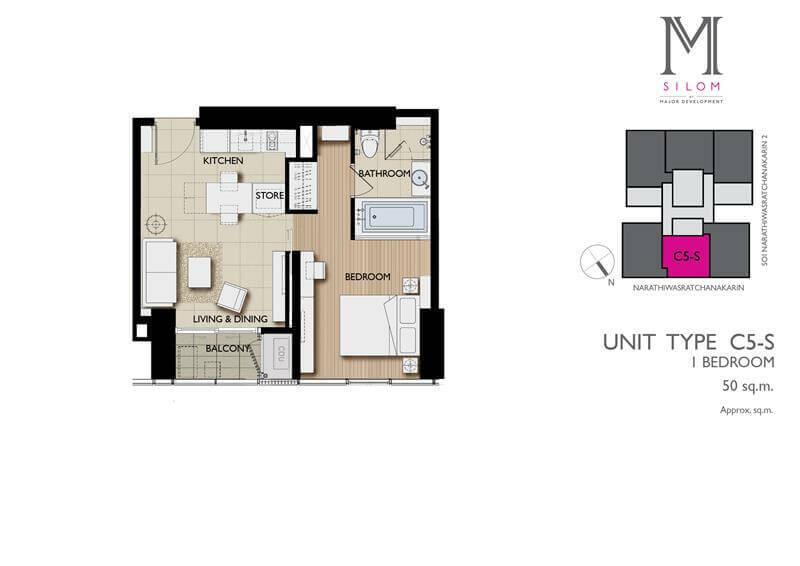 With a maximum of six units to any floor, the vast majority of apartments at M Silom are corner units, ensuring a light and airy feel to all of the residences. 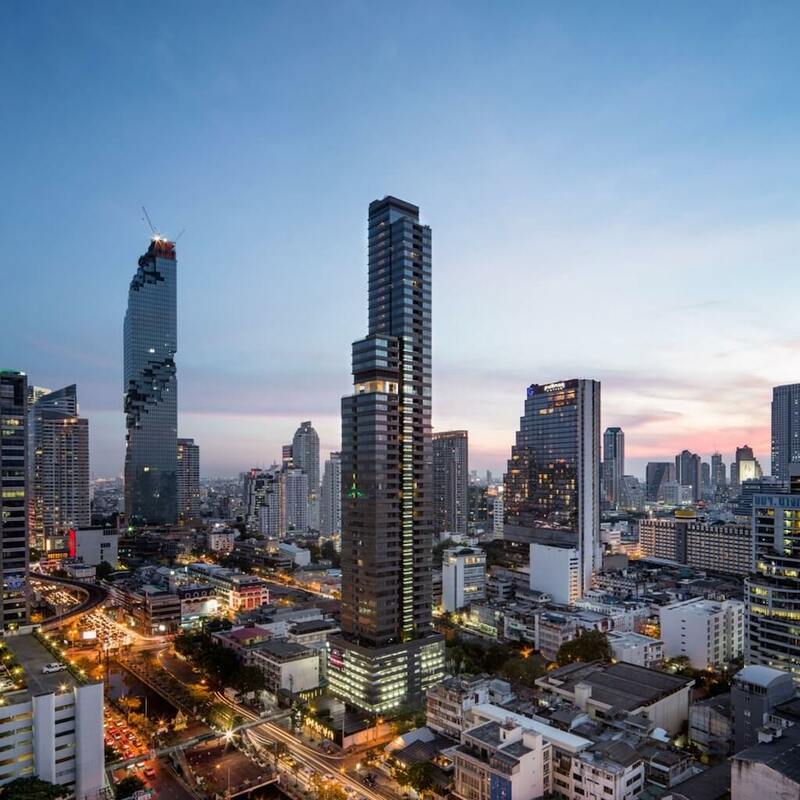 Those who buy at M Silom can be assured that they have one of the best addresses in the city due to the fact that the Ritz Carlton Residences – Thailand’s most expensive building, is currently under construction just 300m further down the same road. 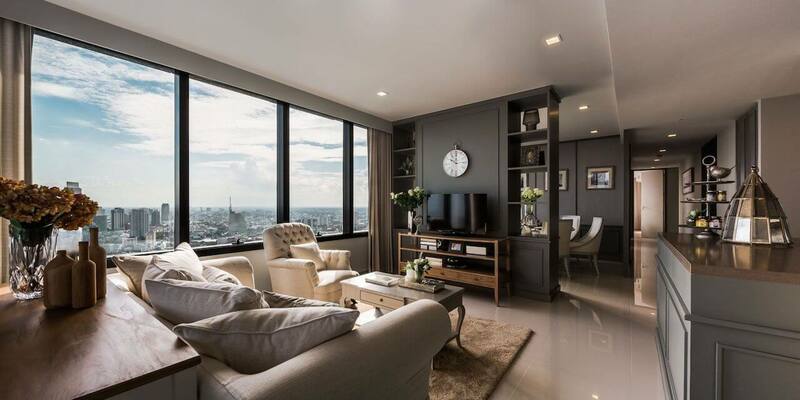 Coming from one of Thailand’s leading developers with a reputation for building some of the most luxurious developments in the country, you can be assured that construction quality and the level of facilities on offer at M Silom are among the best that it is possible to find in the capital. 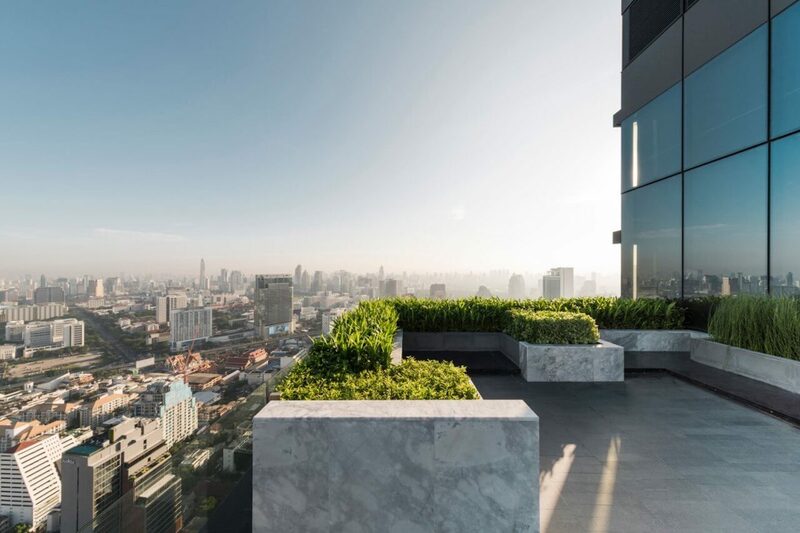 On the 52nd floor of the tallest tower, you can enjoy the spectacular views across Bangkok’s cityscape from the Sky Lounge, which contains a bar, dedicated karaoke room and also a games room featuring a full-sized pool table. 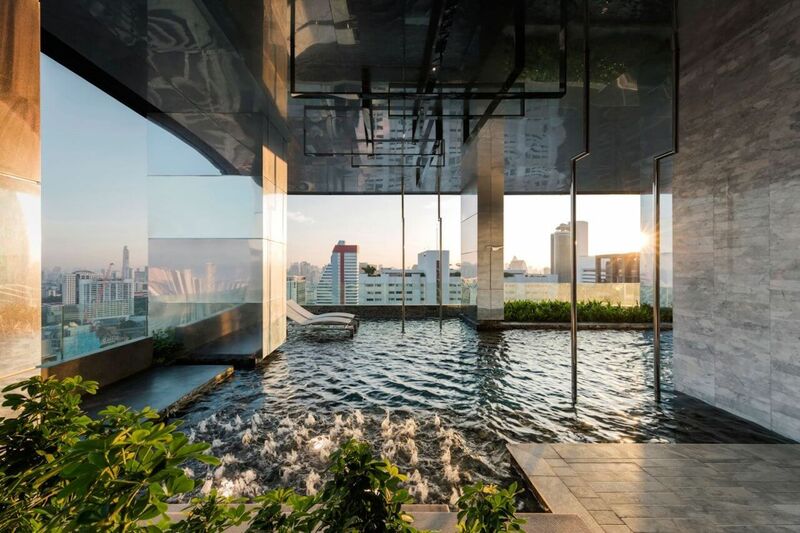 Those looking to swim with a view will delight in using the semi indoor and outdoor infinity pool, while those looking for peace and tranquility instead are sure to enjoy the meditation garden on the 39th floor – a beautiful open-air garden designed for quiet relaxation, meditation or reading your favourite book. Other facilities available at M Silom include a fitness centre, steam and sauna rooms and a BBQ area. There are also ‘pocket gardens’ located on every fourth floor, ensuring that no owners are never too far away from some greenery. 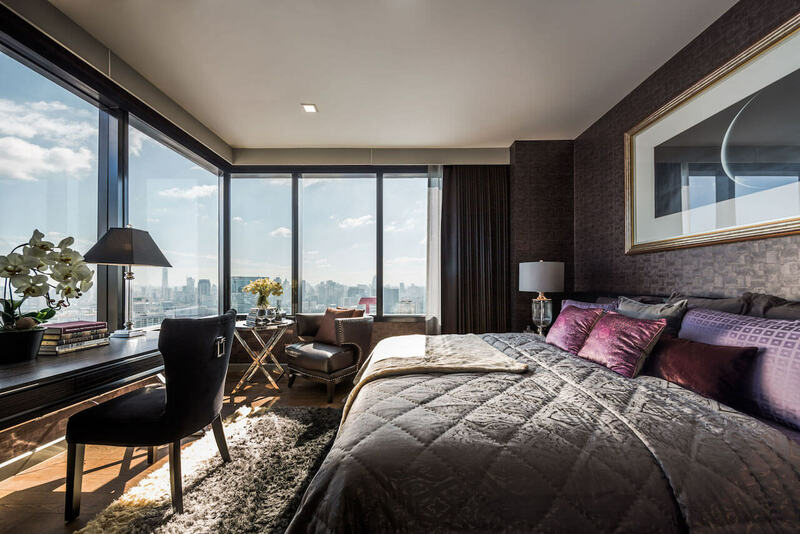 As for the apartments themselves, M Silom is different from the majority of high-end developments on sale in Bangkok currently due to the fact that they are supplied on a fully-furnished basis. So that you can be sure that the decor matches your own personal style, there are a choice of five different designs to choose from: the Metro design, the hip Mod scheme, the Minimalux theme, the Mystique look and the Mademoiselle concept. With one-bedroom apartments at the development ranging from 50 – 53m2 in size, all apartments here are designed for long-term, comfortable living, which will ensure excellent demand from potential rental clients.